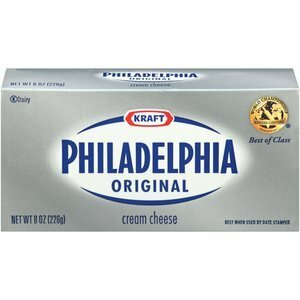 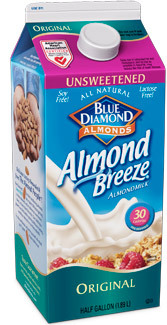 Starfish Market | Blue Diamond Unsweetened Original Milk 64 oz. 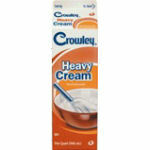 Crowley Heavy Whipped Cream 16 oz. 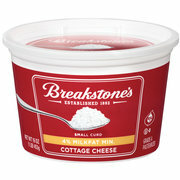 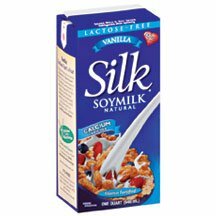 Silk White Wave Vanilla Soymilk 32 oz.